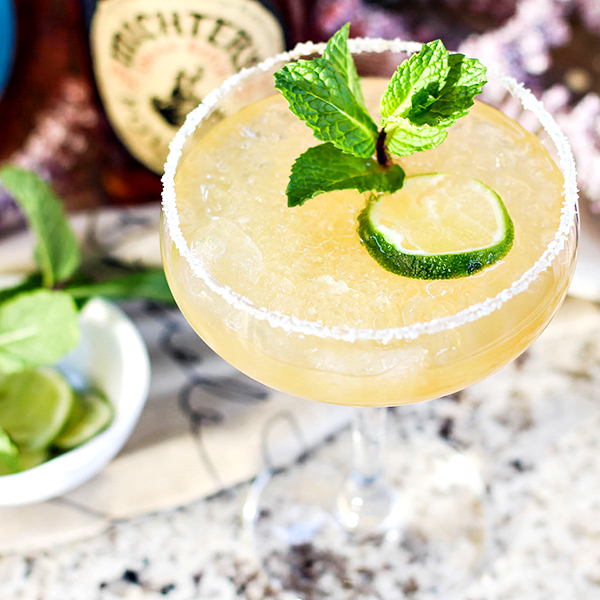 If you are looking for a margarita that isn’t the usual, this 3-Ingredient Whiskey Bourbon Margarita recipe will do the trick! This easy, from-scratch cocktail recipe features Kentucky bourbon, fresh lime juice, and agave syrup. Shake one up and enjoy! It should be said that I’m a margarita lover and a fan of tequila. 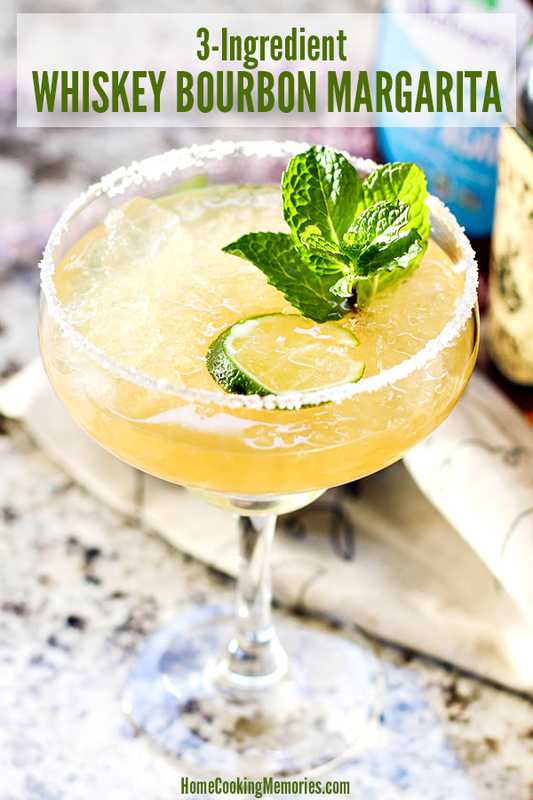 As most people know, traditionally, tequila is the key liquor for margaritas. There is many who would say that if your margarita doesn’t have tequila, is it really a margarita? They could be right, but we’re still changing it up for something fun and different. Today we’re sharing a margarita that is untraditional, but still delicious as ever: a Whiskey Bourbon Margarita recipe! This from-scratch cocktail recipe features only 3 simple ingredients: Kentucky bourbon, fresh lime juice, and agave syrup. It’s a fun drink for Kentucky Derby Day or Cinco de Mayo, but you don’t have to limit this drink to the month of May! 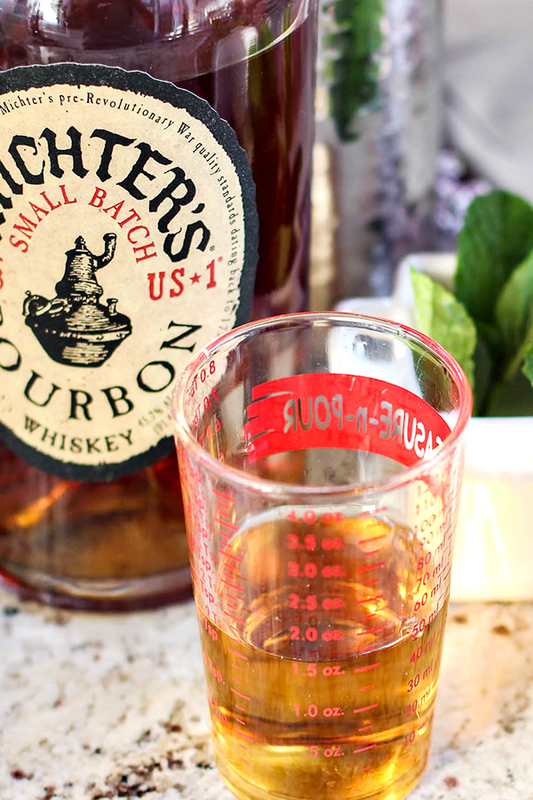 If you’re a bourbon fan — or serving those who are — this drink works all year round. 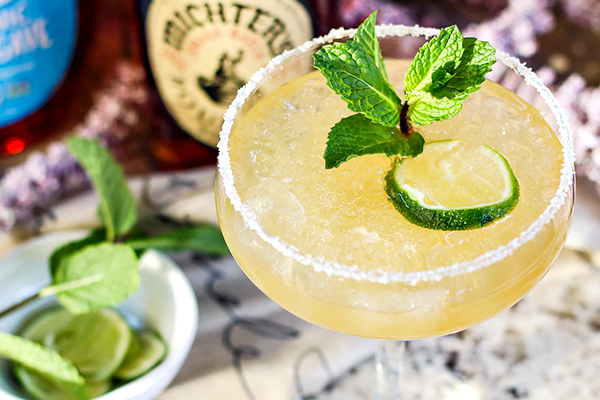 To make this Whiskey Bourbon Margarita recipe, you’ll start by salting the rim of a glass. This is optional, but I alway prefer my margaritas with salt. You can use any glass you like, but we like to use a traditional margarita style glass. Add some salt to a shallow plate and take a lime half (or wedge) and rub the rim of the glass with the lime. Turn the glass upside down and dip the rim into the salt. Next, fill your glass with crushed ice. Be careful not to hit the rim! 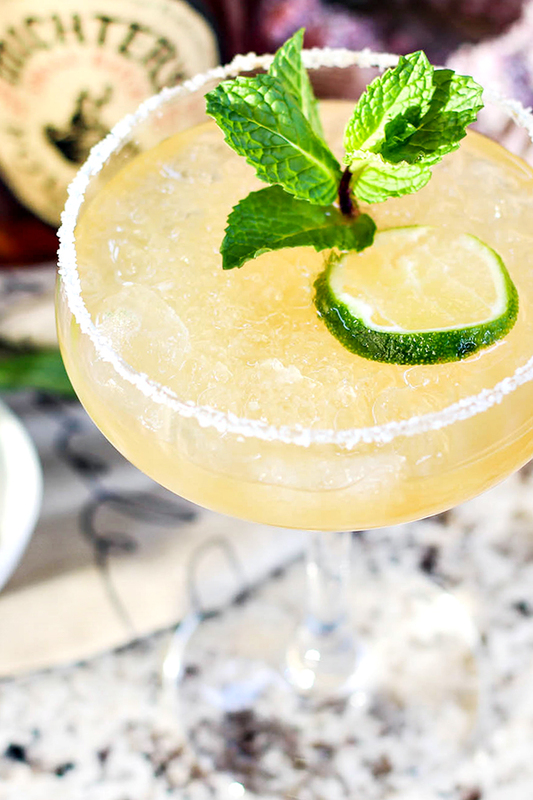 Once you have your margarita glass ready to go, you’re ready to mix up your Whiskey Bourbon Margarita. Grab a cocktail shaker, add ice and the ingredients and shake it up. Strain your Whiskey Bourbon Margarita into your prepared glass over the crushed ice. If you want to fancy things up, even more, add a sprig of mint and a slice of lime as a garnish. Here’s the full recipe, ready for you to print, make, and enjoy! And if you like this recipe, we’d love for you to share it on Facebook with your family and friends or pin on Pinterest. Thank you for your visiting and for all your love & support! 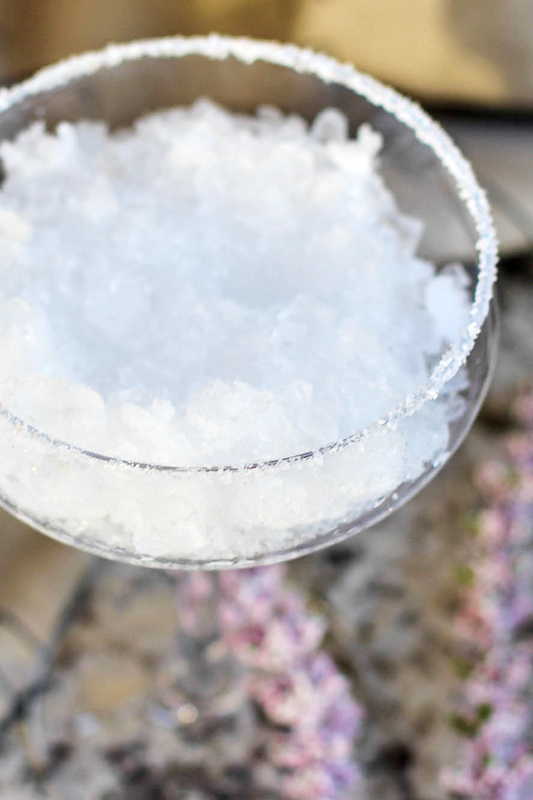 Rim a margarita glass with pink Himalayan sea salt and set aside. Into a cocktail shaker add fresh lime juice, agave syrup, bourbon, and top with lots of ice. Strain into the prepared margarita glass filled with fresh crushed ice. Garnish with a lime wheel and a fresh sprig of mint. Ooo…this sounds like a nice cool drink to relax with. Thanks for sharing your recipe on Merry Monday. 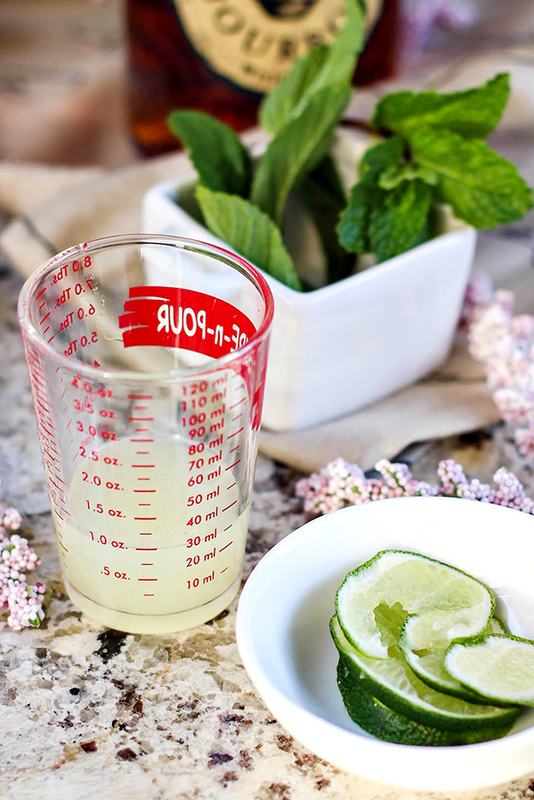 Pinned and will be featuring this in a summer drink roundup. Definitely want to try this. 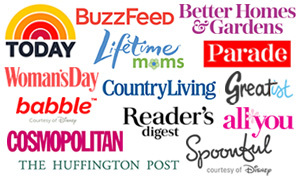 Thanks so much for sharing at the To Grandma’s House We Go DIY, Crafts, Recipes and More Link party! Pinned this! Hope you join us again next week!